Nu Image Audio has been specializing in motorcycle audio systems since our founding in 2008. As more people want to add audio systems to their bikes, more shops and more vendors are getting into the game. While the saying goes that “competition is good for the consumer,” it isn’t always the case. 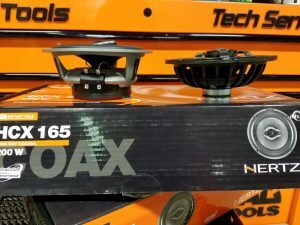 We see more and more products coming out from “me, too” companies that have no real engineering, and we see shops that never did any audio work getting into offering it. We are audio specialists. Plain and simple. We will never tell you that we are experts on chrome accessories for your bike, nor are we experts at engine building. We know audio, and we know it well. 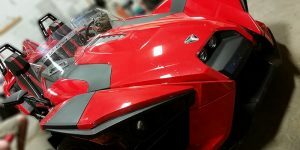 When you come to us for an audio upgrade for your motorcycle, you will be dealing with a team that is passionate about great-sounding audio systems, and an owner who is an avid motorcyclist himself. When we say we live and breathe this stuff, we aren’t kidding. Our products are better. Most other shops selling motorcycle audio are looking in a catalog, picking out something that says it fits and selling it to you. They are also using products that may fit well, but don’t have any real engineering. 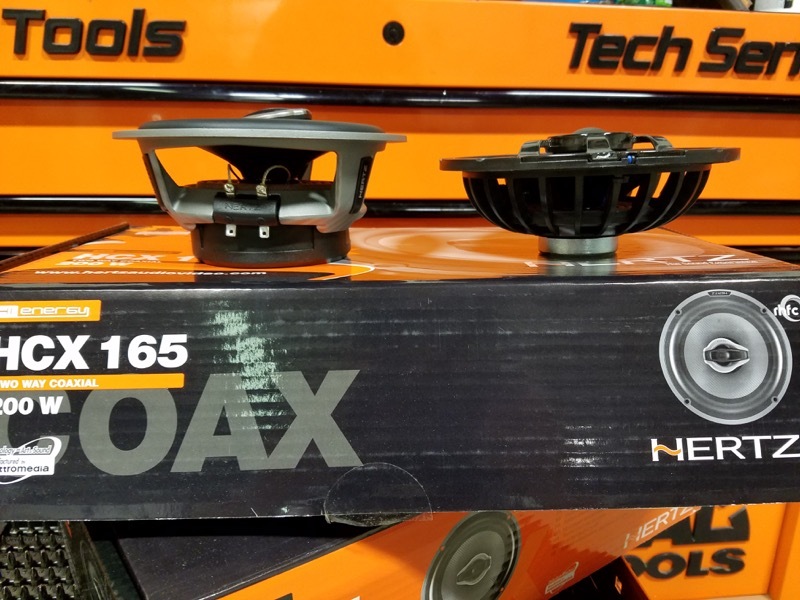 Our products come from established car audio companies that have audio engineers on staff and build products that sound better, play louder and last longer. Our installations are better. 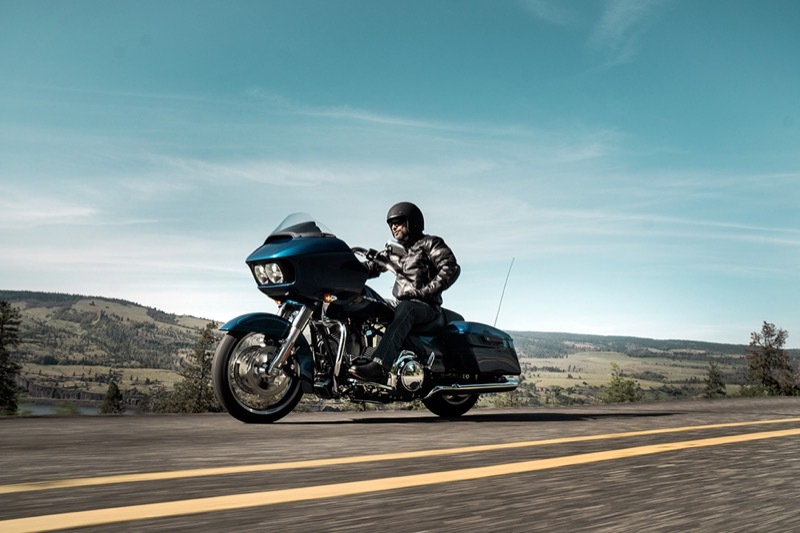 If you end up needing a knee replacement, you look for an excellent orthopedic surgeon, not a dentist; when you want a great-sounding, reliable product, go to a motorcycle audio specialist. 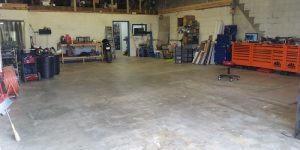 Our team understands the harsh life that your motorcycle audio system will endure, and we build all of our systems with that in mind. From our soldered and heat-shrunk connections, to our properly loomed and securely mounted wiring harnesses, everything we do is based on long service life. We offer staged packages for our clients. Some of you just want a little better sound, while some of you want a little better sound coupled with more volume and some of you want a concert on wheels. Nu Image Audio has several packages designed to fit many different goals and budgets. We will sit down and have an audio consultation with you and listen as you tell us how you use your bike and your goals for the upgrades. Your system can be designed to do it all in one step, or in multiple stages if your budget requires it. Our customer service is legendary. Let’s be honest – mistakes happen, and products break. While we pride ourselves on offering the finest products and the most reliable installs, sometimes bad things happen. Unlike the other guys, though, we don’t make excuses. We make it right. 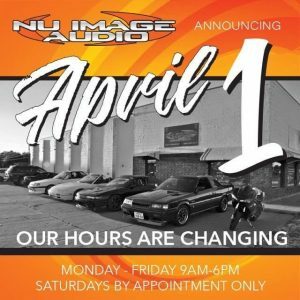 When you are ready to upgrade your bike, stop by Nu Image Audio in Salina, Kansas, or contact us HERE. Let’s get to know each other better and look over your bike together. We promise to take great care of you.